Recent studies have found that putting a happy face during your teens and early adulthood would be the right way to achieve success in the later life. First impressions go on to influence your interactions and the opportunities you get in life. Here comes the importance of having teeth hygiene and teeth cleaning. 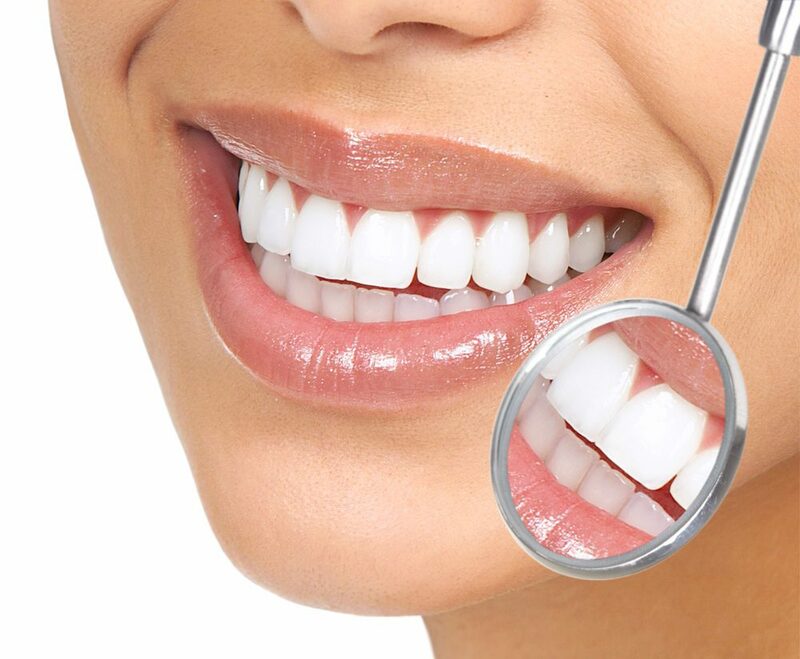 Professional teeth cleaning in Melbourne by a certified dental hygienist aims to remove plaque, tarter, stains etc. that accumulates on your pearly teeth. Most dentists recommend having your teeth professionally cleaned and periodically checked for every 6-12 months to reduce the chance of periodontal disease. What Should a Professional Teeth Cleaning Involve? By hearing the strange noise, prodding, and jaw discomfort, many people dread of while hearing the word “Teeth Cleaning” But actually the procedure is very simple and painless. Knowing more on what you need to know exactly during the procedure will definitely ease your stress and allow you to enjoy the fresh results. Teeth cleanings are often performed by a dental hygienist. They start the treatment with a physical examination of your entire mouth. Your dentist also uses a small mirror to check around your teeth and gums for any signs of gingivitis (inflamed gums) or other potential concerns. The dentist or the teeth cleaning specialist uses the special tools called scaler to plaque and tartar around your gum line, as well as in between your teeth. During the procedure, you will hear a creeping sound, but don’t worry, as it is quite normal. The more tartar you have, the more time they’ll need! After removing plaque and tartar, your dentist brushes your teeth using high-powered electric brush. And this makes crazy annoying noise, which sounds scary, but it’s a great way to get a deep clean and the best way to remove the tartar left behind the scaler. It’s advisable to get this kind of cleaning for twice a year under the supervision of experienced dentist. Even you floss and rinse your mouth twice a day at home, nothing beats an expert flossing session done by an experienced dentist. Professional flossing and rinsing can get deep between your teeth and locate any potential trouble spots where you might bleed at the gums. And it also helps to get rid of any debris. Whether you are suffering from tooth ache or not, it’s mandatory to schedule your dental visit for twice a year, i.e. for every 6 months. Don’t forget to discuss the teeth cleaning cost in Melbourne! Proper dental checkup is the key to maintain a proper oral hygiene and healthy smile! As said earlier, schedule proper dental checkups and preserve your SMILE!